The Disney world was full of news this week. What did you miss? Behind the brains of the people who dreamed up “Inside Out” – Come as we take an inside look of Disney’s ‘Inside Out’. Story includes interviews with Director Pete Docter and producer Jonas Riveras as they explain the creation behind this major ’emotion’ picture. 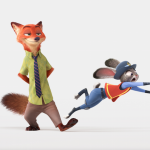 Here’s the first teaser trailer for for Disney’s “Zootopia” – Watch the first teaser trailer of the up and coming movie ‘Zootopia’. 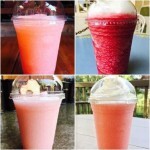 8 Shades of Lemonade (and tea) – Explore the options of the resort’s new drinks as we give you an overview of each one. 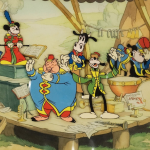 A musical case on what makes a Disney animation works “classic” [with Dave Bossert] – Ever wondered what makes a Disney movie a classic? is it the animation, or is it the music? 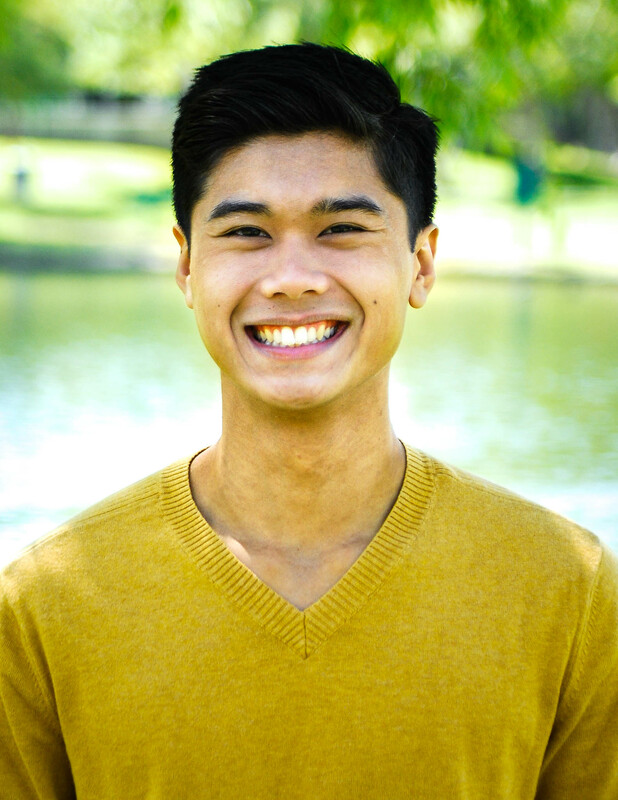 Come find out as we make a musical case for it with Dave Bossert. 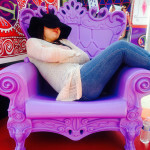 Here are some of the Best Places to nap at Disney California Adventure Park – Do you find yourself tired after a fun long day at the California Adventure park and don’t know where to rest your weary head? well lucky for you we here at Disneyexaminer know just where to put it, so come sit a spell as we take you there. 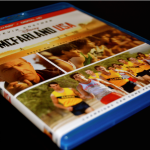 A Blue ray worth running out to get – If you’ve missed the chance to watch Disney’s ‘McFarland USA’, now is your chance to run out and get it, details of the product are displayed here. Previous story Pixar’s dinosaur movie lost most of its original voice cast. Here are the new ones.